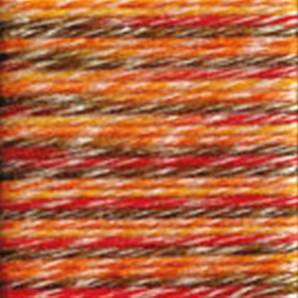 Sirdar Folksong Chunky knitting yarn, 382, Fireglow, wool rich knitting yarn in fresh colourways with a silvery lustre. 51% wool/ 49% acrylic. 50g/ 75m per ball.